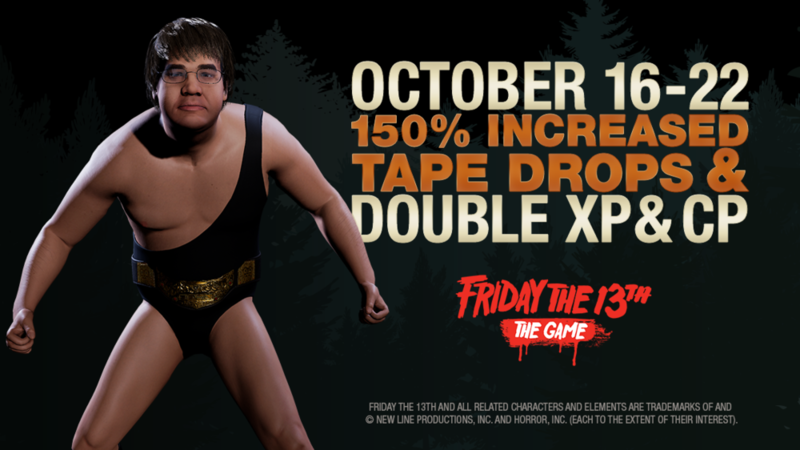 Special Event - 10/12 - 10/31: 13 Days of Voorhees! Cool to see something neat happening. Thanks, um the pictures don’t seem to load on IPad though, @ShiftySamurai. I assume the strings of characters are pictures. Olá campistas! Vamos saudar a época mais assustadora do ano com um mês inteiro de eventos no jogo! 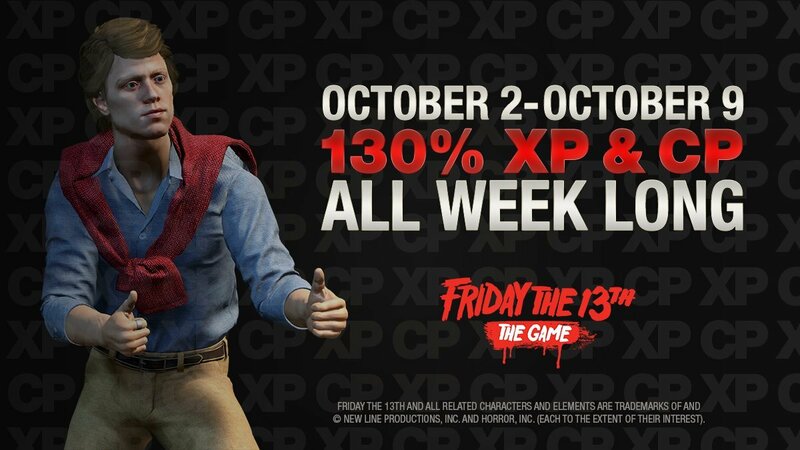 Evento Especial - 10/12 - 31/10: Mais detalhes na sexta-feira 10/12! Nope, and also not what I meant. 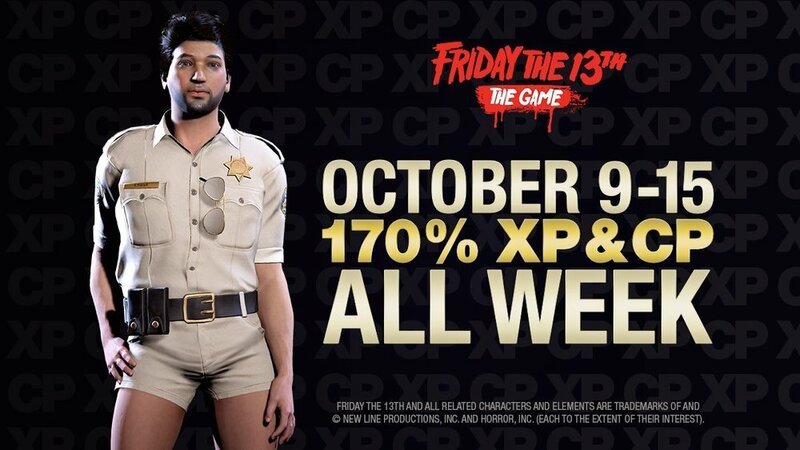 The surprise event is this one: "Special Event - 10/12 - 10/31: More details on Friday 10/12!" Now you’re just teasing us, lol, can’t wait. Uber Jason and Grendel? OMG OMG OMG OMG OMG OMG OMG I am so hyped. Lol, I'm just kidding! I know that and other things will never be in the game. But I do hope that it will be a 230% increase in finding the Tommy tapes. I only found five of those elusive bastards So far. This is what I was afraid of. First the definitive edition comes out, then the game is free on PS+, then the lawsuit is settled, now a surprise event right after. All those Jason X hopefuls are gonna be all over this. You did see that he said he was just kidding right? Special event announcement today. Woot! ? Found a Tommy Tape yesterday, 4 more to go. Man I forgot how exciting announcement days are. Bring on the special event, ready, set, kill for mother.